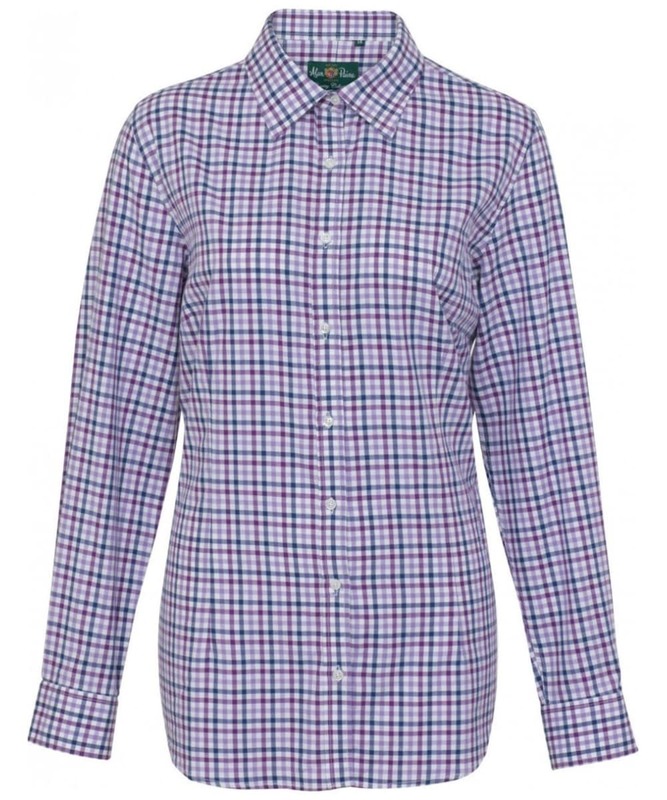 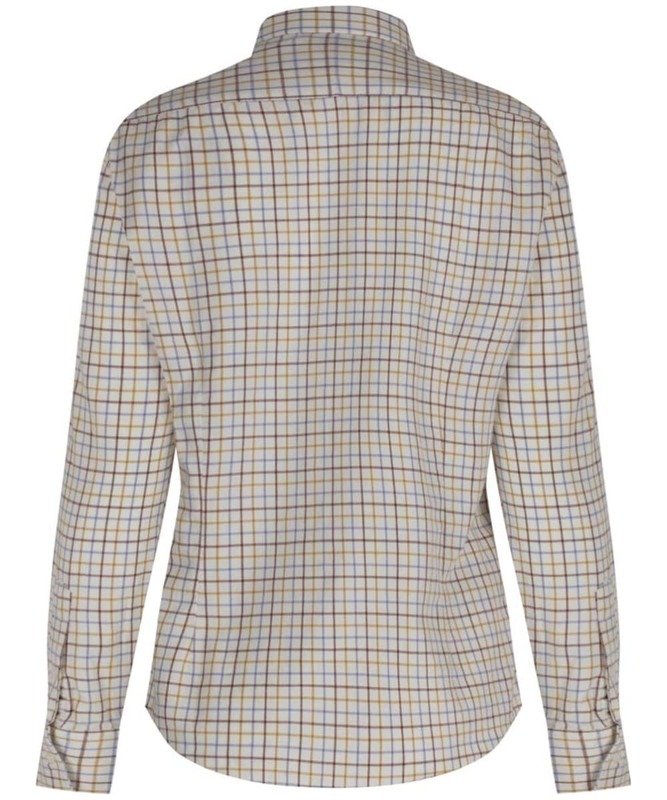 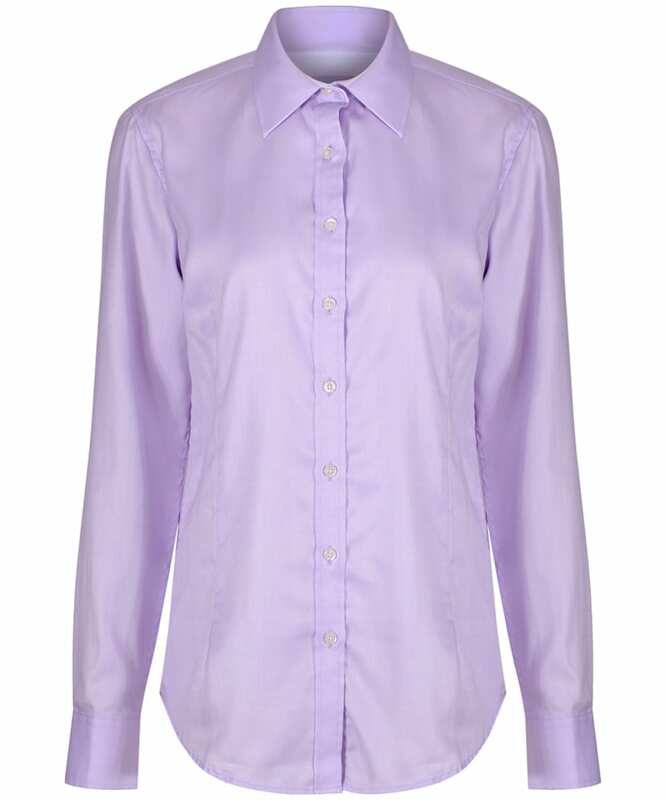 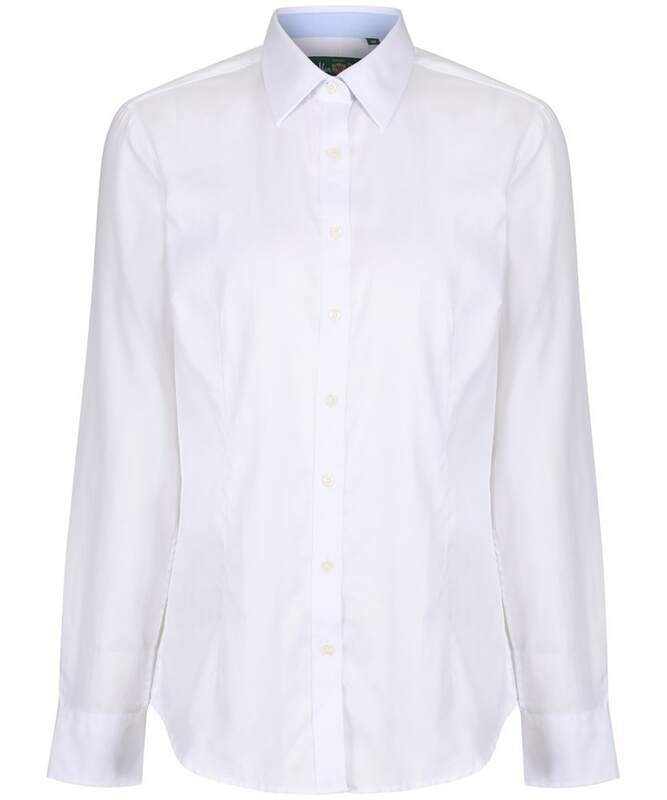 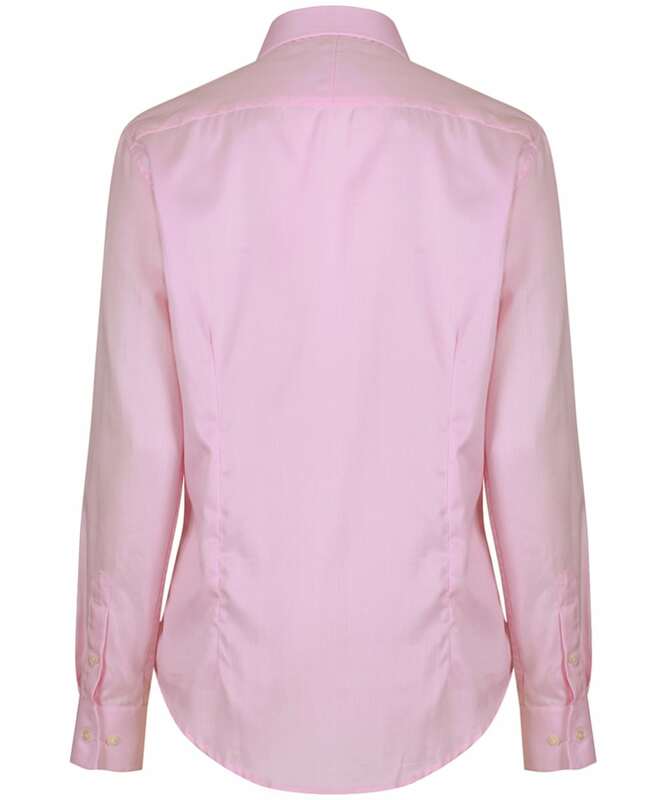 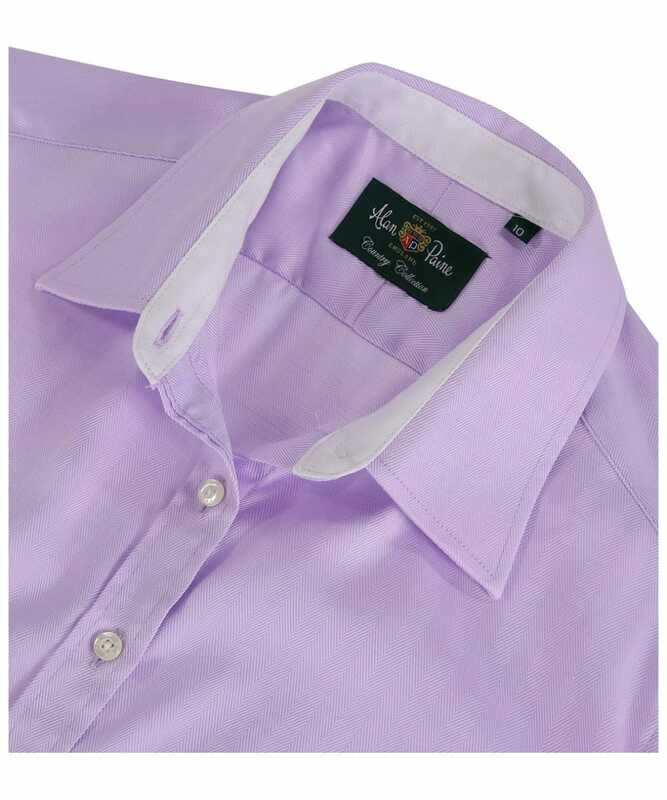 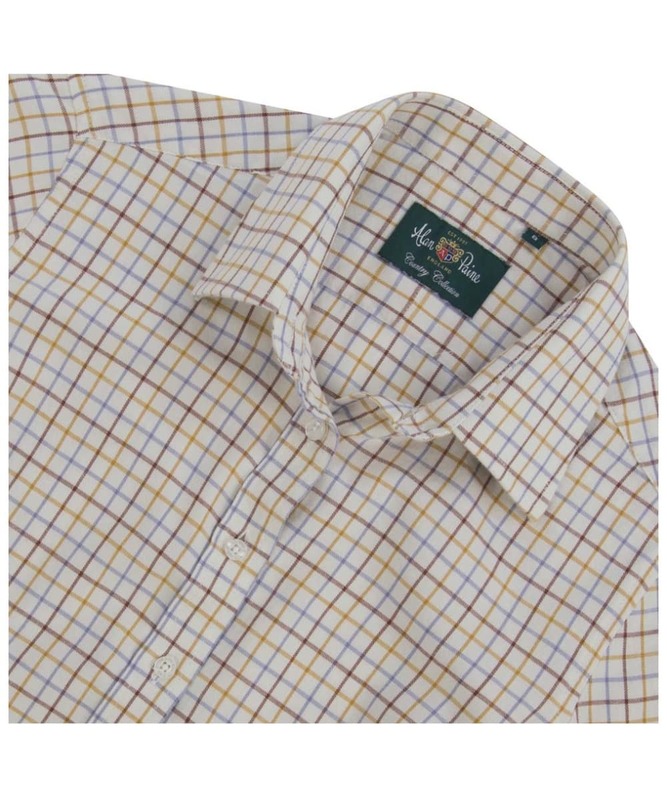 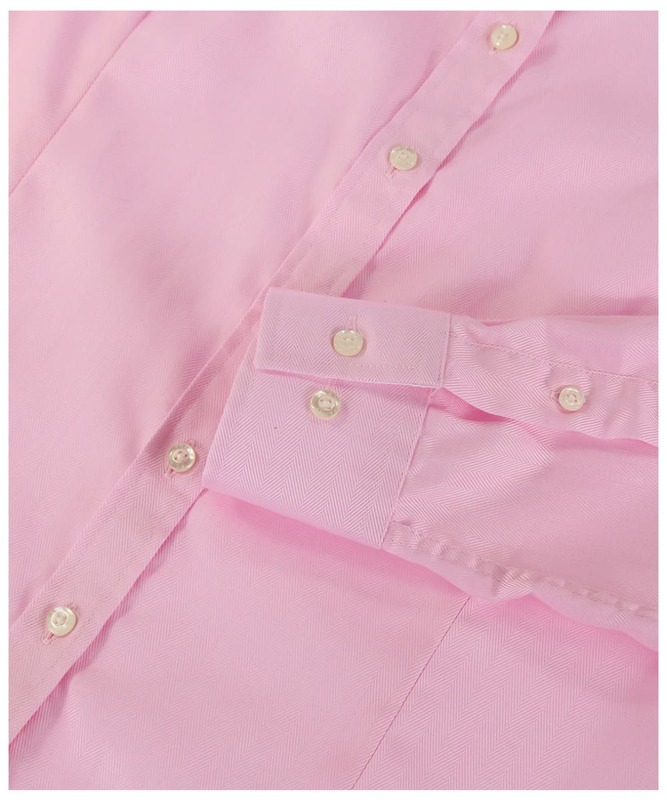 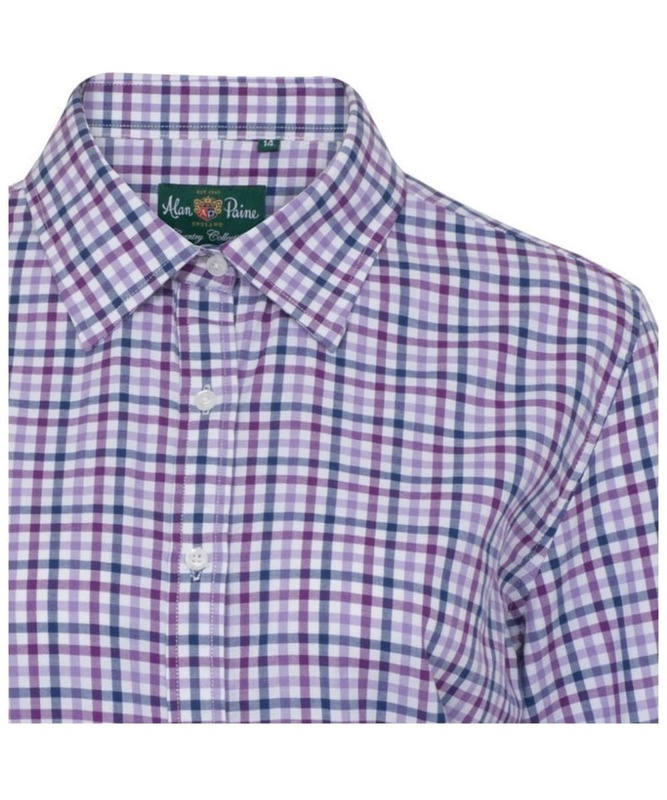 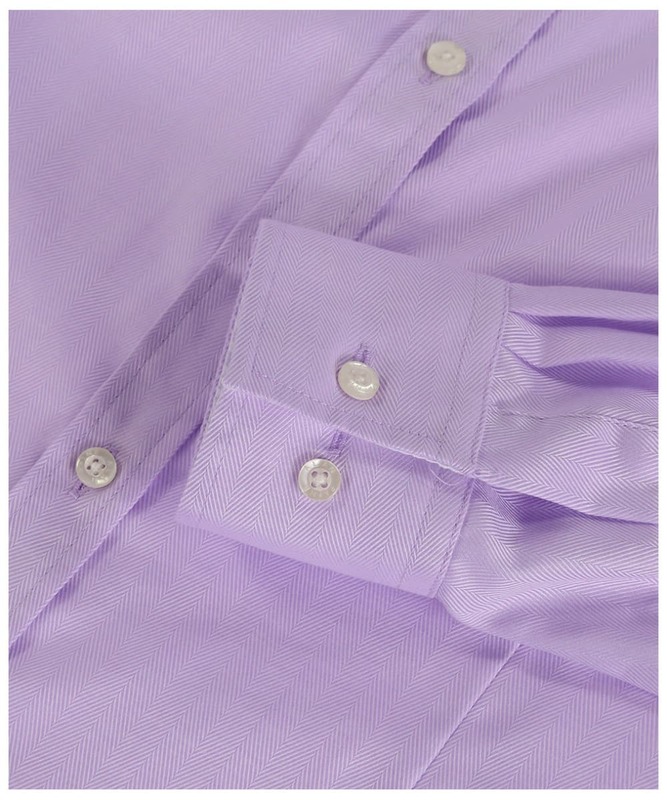 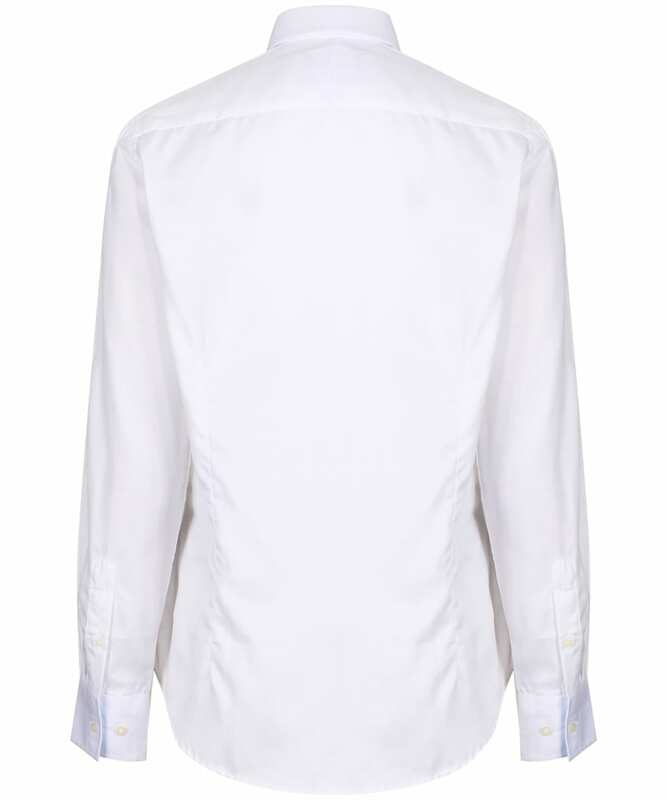 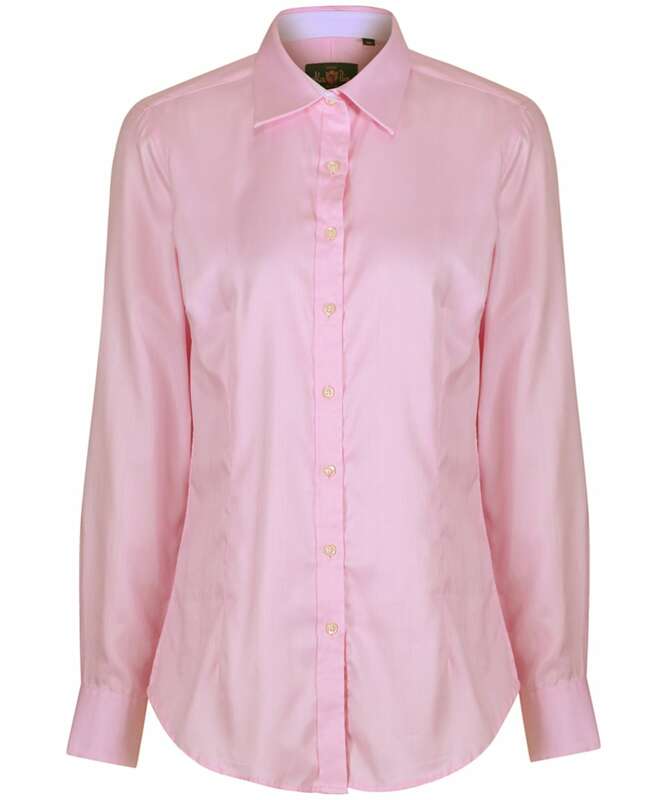 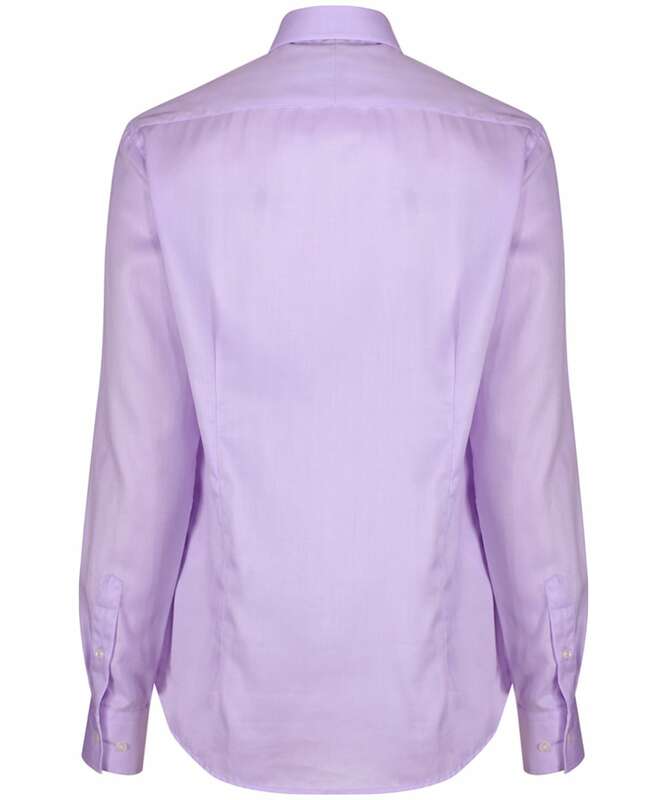 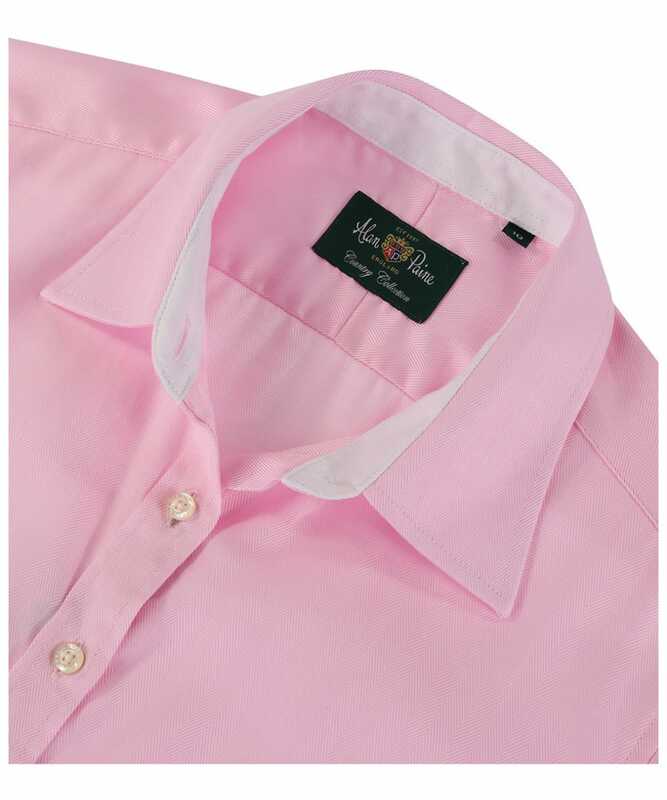 Rated 5 out of 5 by Terri-ann from Beautiful fit I now own 4 Alan Paine shirts and they are all so well made and fitted! 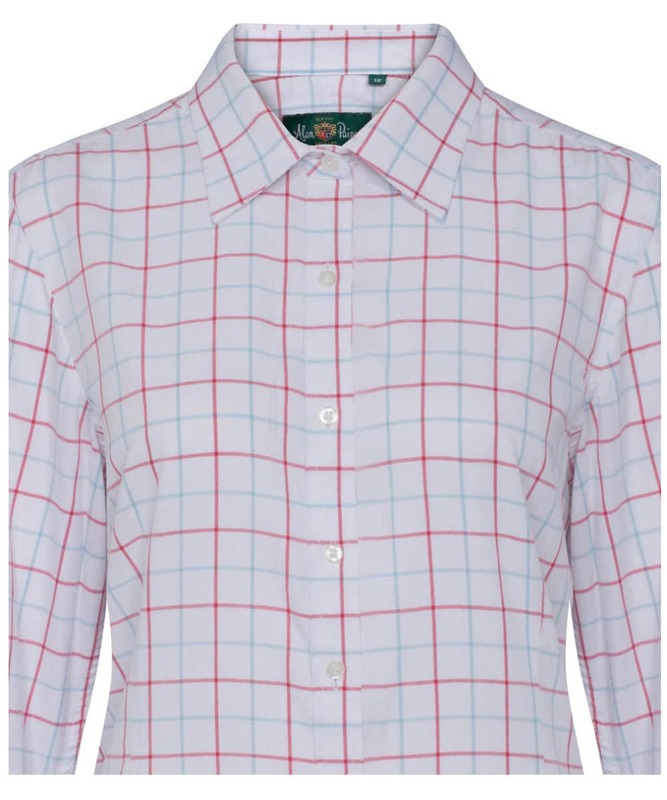 I had only brought the patterned ones before because plain shirts tend to be quite see through but this is a lovely fabric and I don’t need to worry about what colour underwear I have on!! 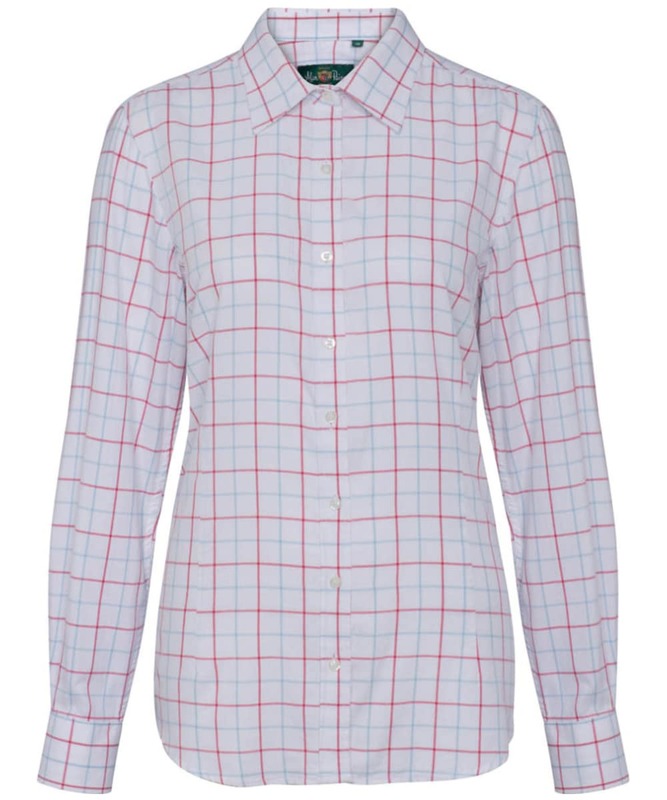 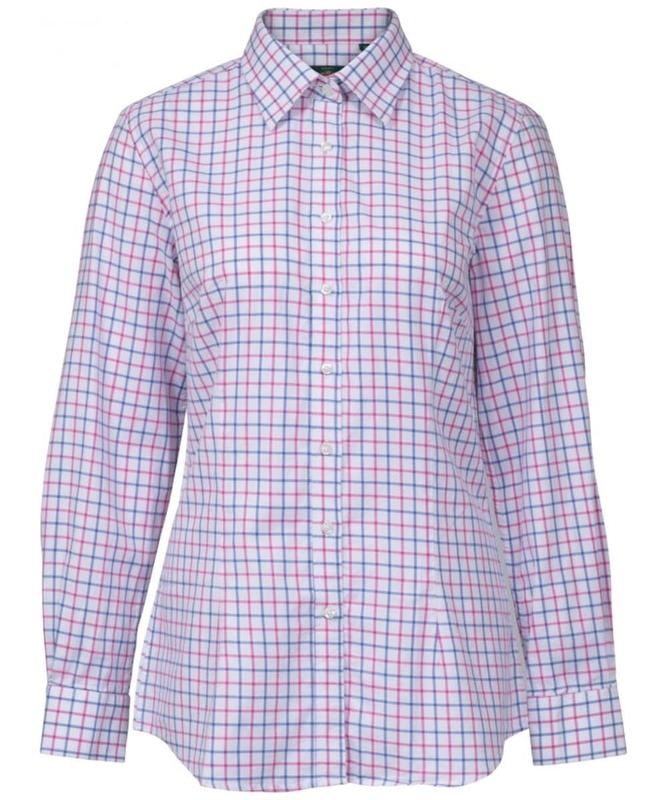 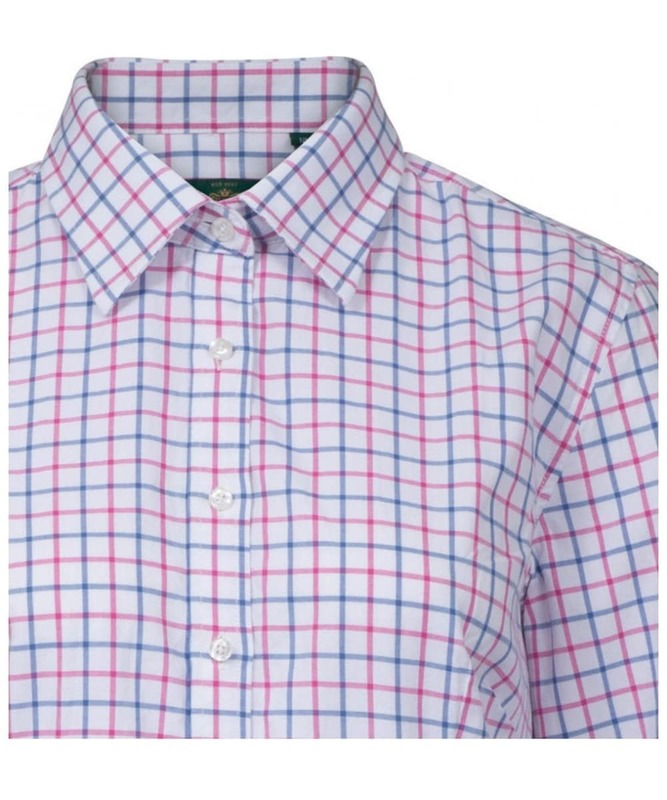 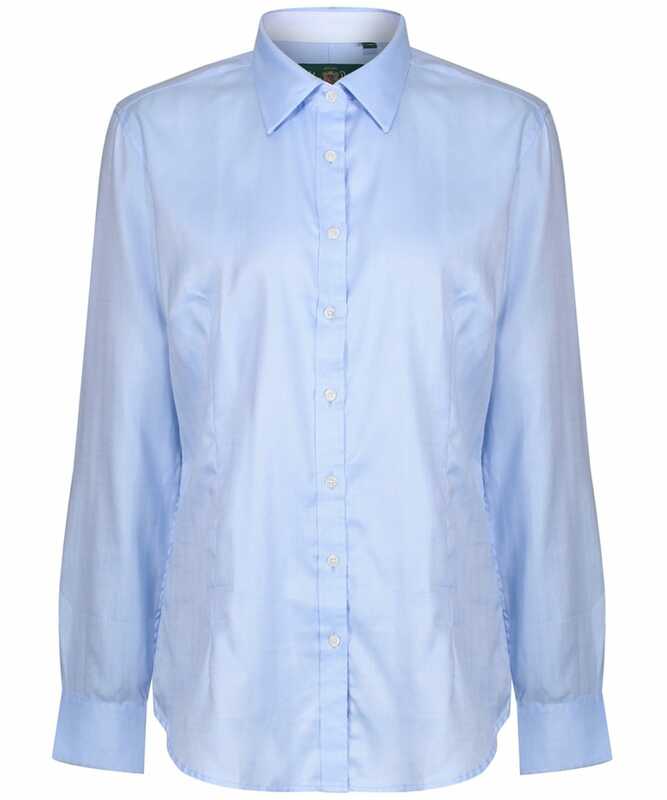 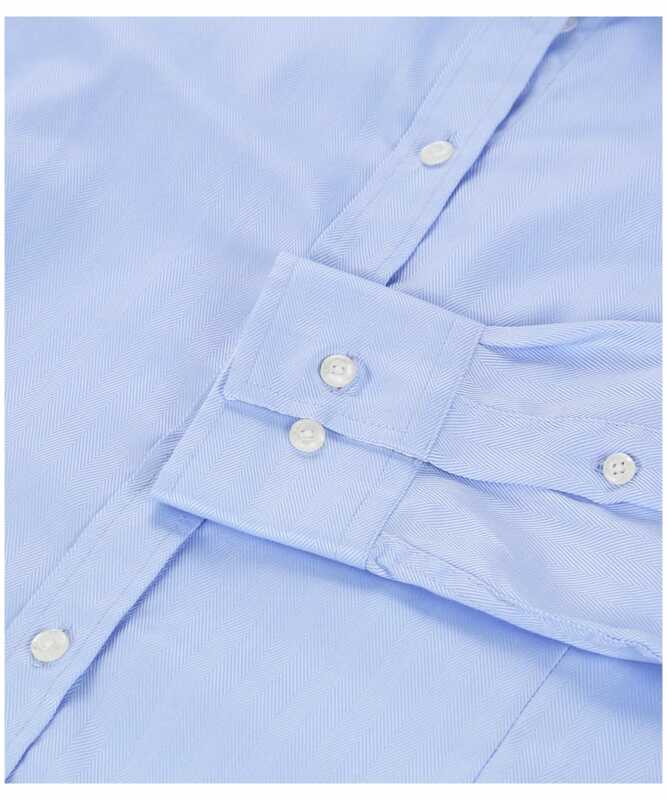 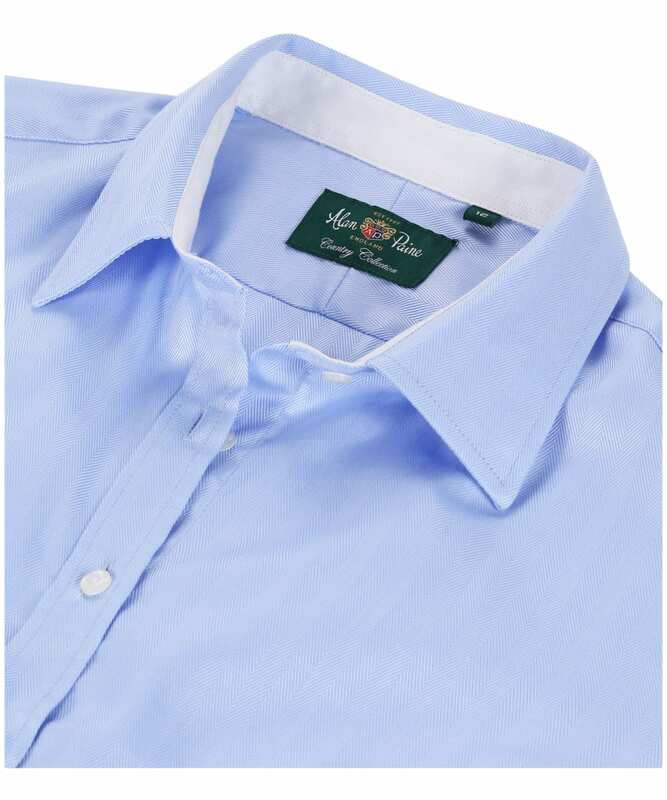 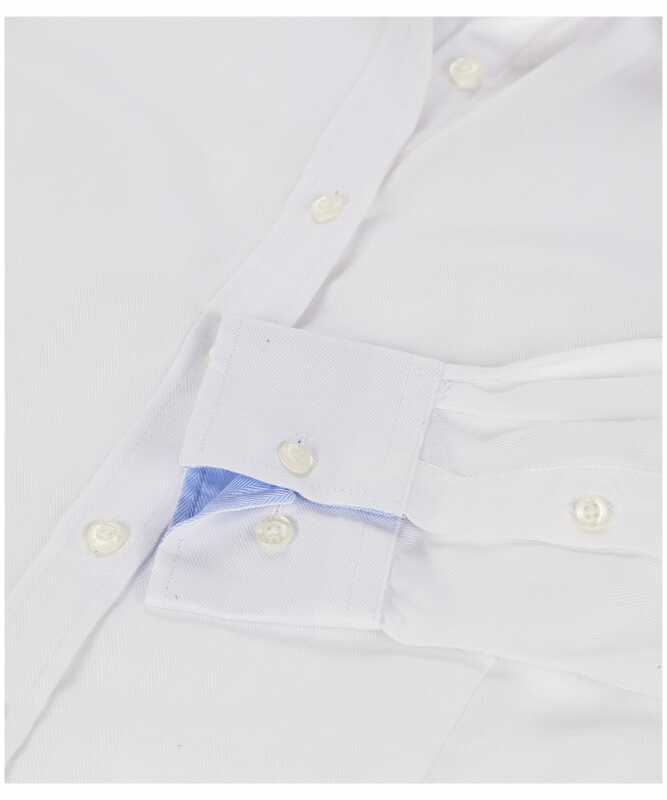 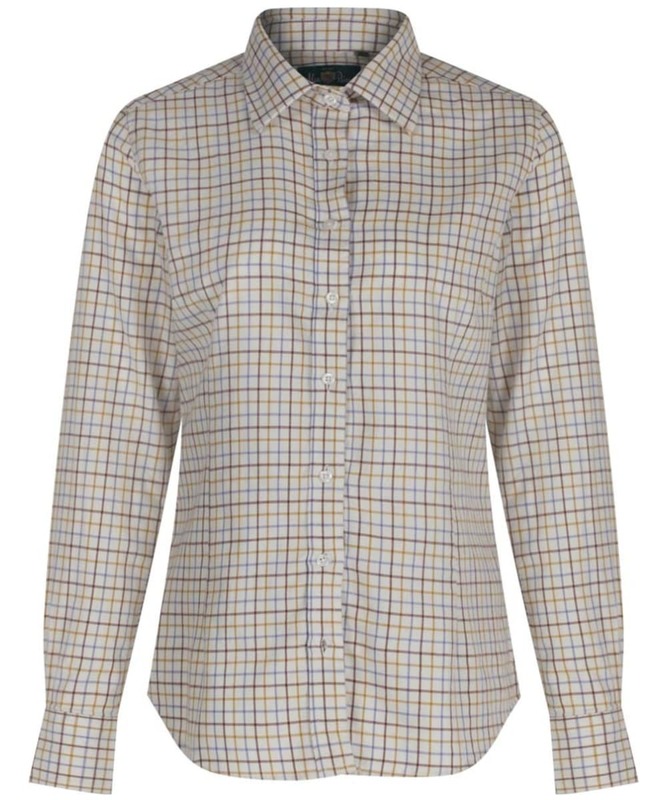 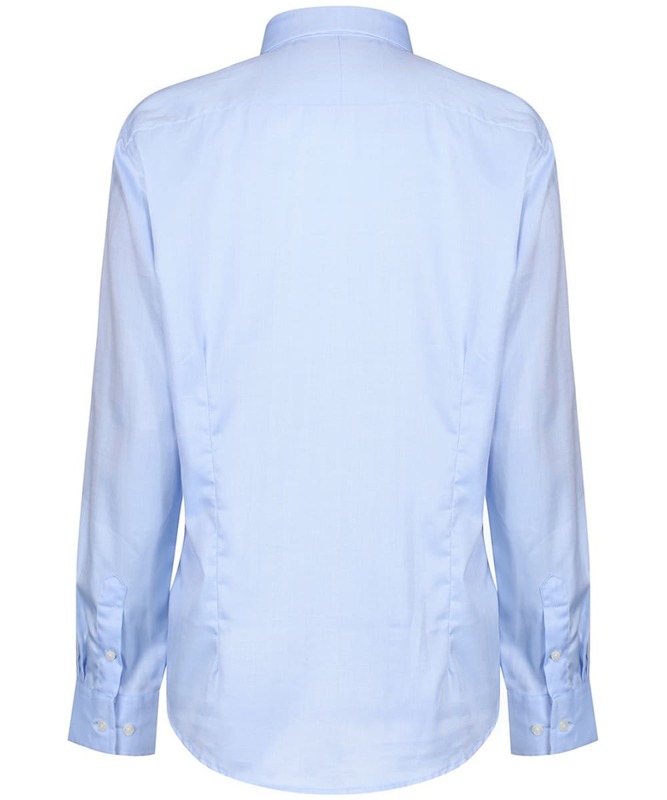 Women's Alan Paine Bromford Shirt - Baby Blue is rated 4.5 out of 5 by 2.